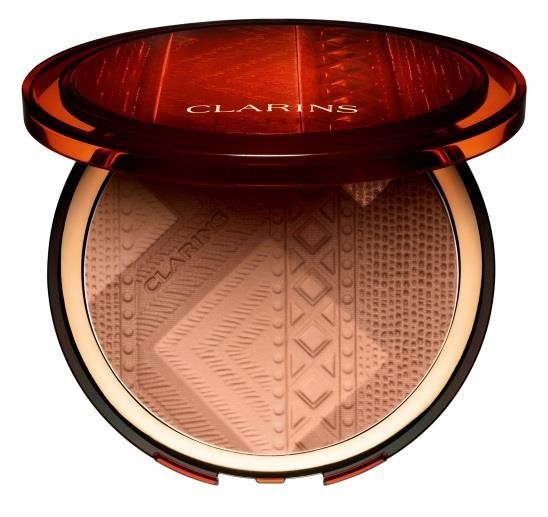 Clarins will launch their new Colors of Brazil Collection for Summer in May 2014. 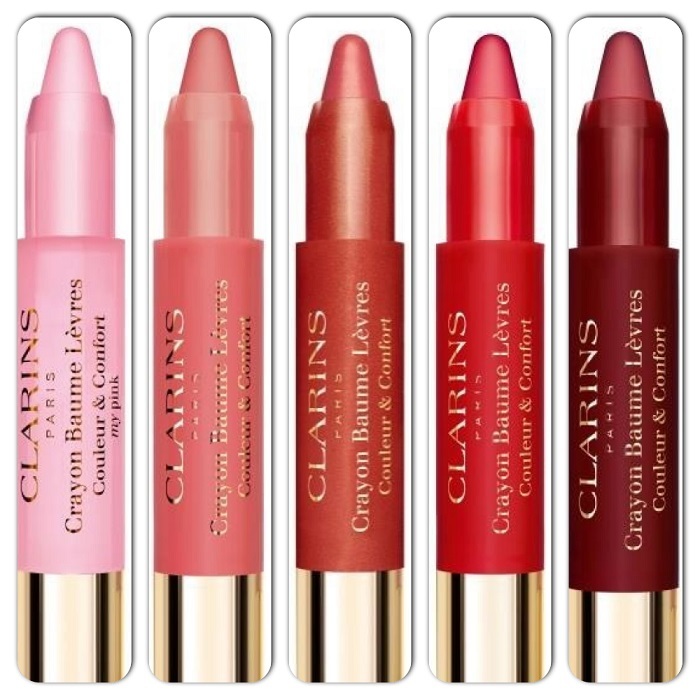 Colours of Brazil is the perfect Summer palette and features shades of beautiful bronze, gold, blue and coral. 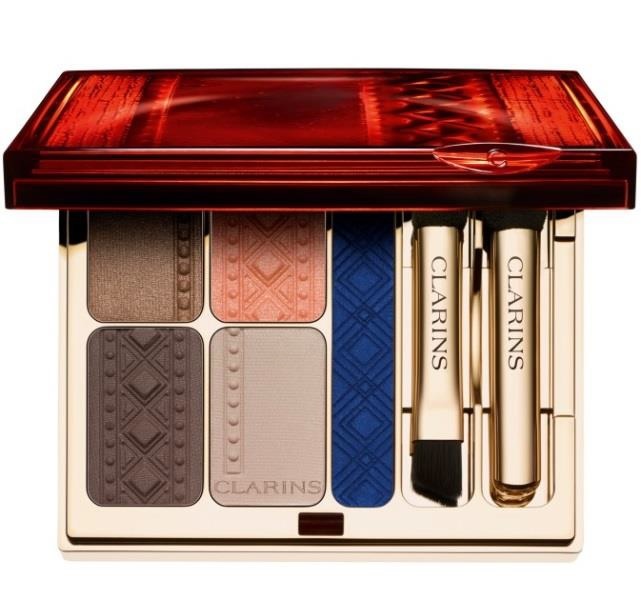 The collection consists of the Clarins Limited Edition ‘Colours of Brazil’ Quartet & Eye Liner Palette, the Clarins Summer Bronzing Palette, Clarins Limited Edition Lip Balm Crayons and the Clarins Truly Waterproof Mascara.